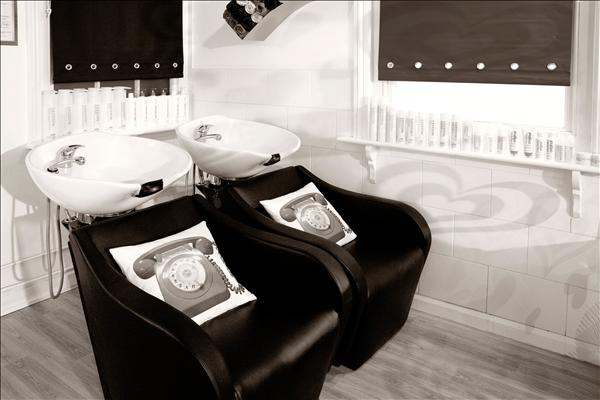 You can book at The Style Guru Theale online using our Book Now button located above. Select from a list of services offered, pick your favourite The Style Guru staff member and book from the dates available. We believe here at The Style Guru that you are an individual. 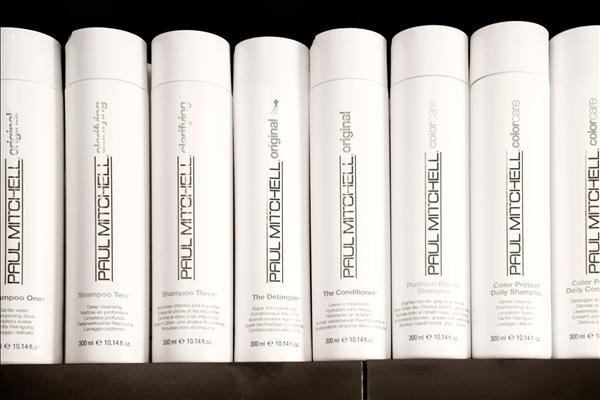 We consider your features as well as achieving a Cut and Colour that compliments your skin tone and lifestyle. With our extensive Vidal Sassoon training, it enables us to give you a long lasting hair cut that doesn’t just wash out with your blow dry. 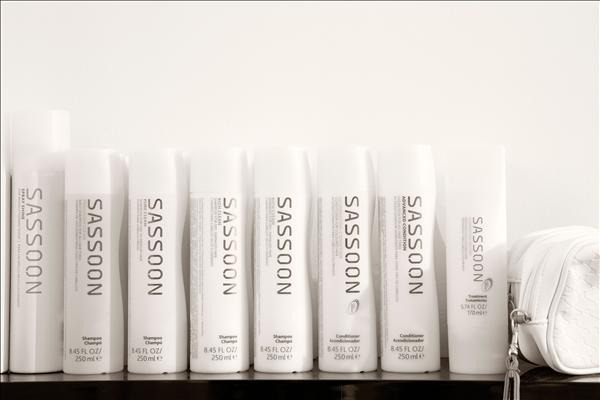 We are a Vidal Sassoon partner salon. This means that we are committed to excellence in Cut and Colour delighting clients with effortlessly elegant, manageable looks, with offering both Sassoon’s Chromatology Colour Service and Sassoon’s Care/Finish line. The salon has also WON the Regional Awards for Small Apprenticehip Employer of the Year for the second year running and is now waiting to hear about the National Finals. Sarah is the owner of the salon and is passionate about the industry. She trained in London and has been hairdressing for the past 20 years. In her career Sarah has worked for the TV and media industry, and has judged and won countless competitions. She is relentless in providing a top quality service to her clients along with her stylists. She now focuses on training her team to enable them to fulfil their career paths. 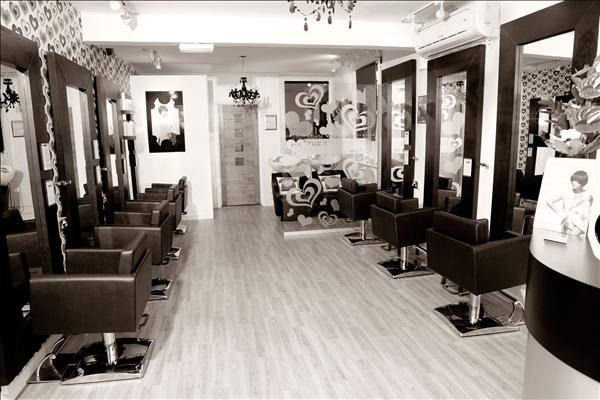 All staff have worked for Sarah of a minimum of 2 years and have been trained creatively on the premises and in London at Vidal Sassoon Academy. The overall ranking and star rating is based on customer reviews received in the last 6 months. All customers that paid for a service at The Style Guru were requested to complete an independent review by mylocalsalon (a minimum of 26 reviews are required within the last 6 months to receive a ranking). My first time at the Salon and Laura was fantastic and from the minute I met her decided to have a restyle as I felt confident in her ability straight away. I am so pleased with the result and already booked colour in with Laura. Thank you!!! A fantastic salon, with wonderful staff’ Who looked after me very well. I’m so pleased with my look. I would recommend the style guru to everyone!